Yahoo Inc. announced Monday that CEO Marissa Mayer, one of the highest-profile women in the predominantly male tech world, will resign once the company's merger with Verizon Communications Inc. closes, NBC News reported. When Verizon announced the $4.8 billion deal in July, Mayer said she intended to continue as CEO. 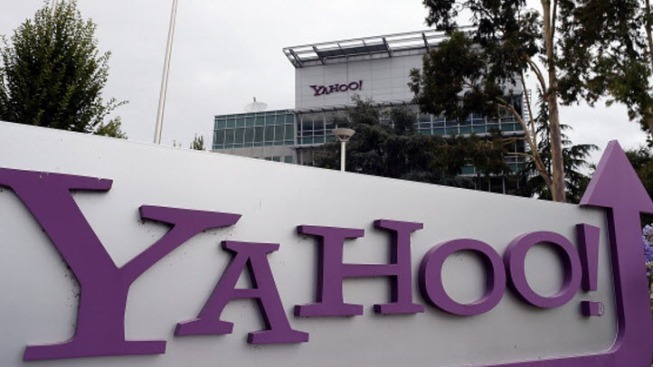 But in a brief filing Monday with the Securities and Exchange Commission, Yahoo said Mayer and company co-founder David Filo will leave once Verizon takes control of its operating business. Four other board members are leaving with Mayer and Filo, according to document. However, the Verizon deal has been jeopardized by Yahoo's recent discovery of two separate hacking attacks that stole personal information from more than 1 billion user accounts.